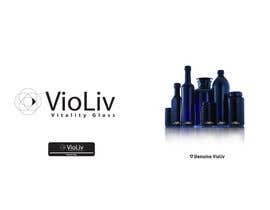 Vitalityglassware - [login to view URL] - is a next level eco glass - shaped into bottles and jars for healthy kitchen and pantry and apothecary. Often celebrated by raw food enthusiasts as well as green designers and herbal apothecaries. Also a high market - pun intended - in the cannabis industry. 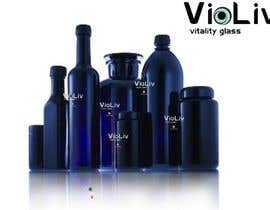 The glass is a bio-active filter that acts like an antioxidant glass - keeping foods, herbs, teas, spices etc. 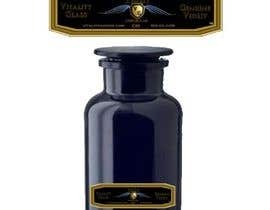 fresh and increasing their aromas beyond what is known by any other packaging. As seen in Oprah Magazine as well as High Times (under different branding). 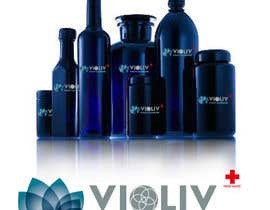 Often used by high end manufacturers of non preserved and enzyme active body care and food stuffs...We Were the First Company to Create a Retail availability for the products. 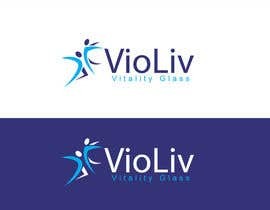 In fact the importer did not think what we have done would be possible and now three other companies have copied our complete business model down to our pricing structures. But they will never be the OG, that is us. You can see some of these intelligent copy-cats at herb preserve dot com and infinity jars dot com as well as ambient jars dot com. 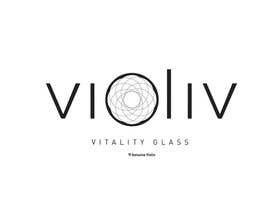 Endless reviews can be found under the science name Miron glass. 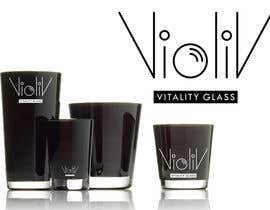 Have fun their are some great companies out there sharing this glass. Because we are a self funded start up - we can not afford huge marketing expenses or retailer support materials (beyond post cards and half sheets of course). Each jar is stickered with a very very small sticker. One that will fit our tiniest bottle/jar up to our largest. The same sticker. It's not bad looking - however, we would like a sticker that attracts positive energy. That the eye finds beautiful...while keeping the same size. 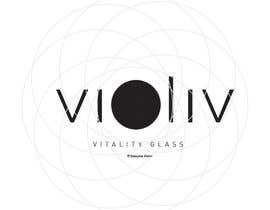 Because the glass looks black - but is actually violet we have used a "violet sparkle" behind an encircled, V, a VG, or a Swiss cross - as the product is Swiss in origin. We had Stanley Mouse, a rock artist of note, work with us and he created a winged image part of which we may want to use...it is a crop circle...with wings. That image is too big. 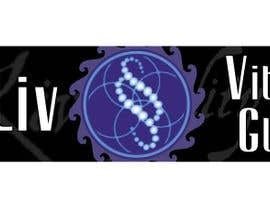 However - the crop circle could be used...as could the violet sparkle. We don't want to get into purple. But are open to other colors for our desired affect, which again is an appealing very small sticker that goes on every jar. My hope is that someone will love this task - be inspired. 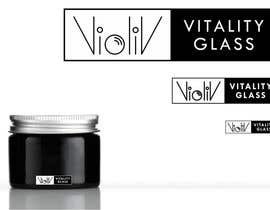 The product takes hold of you - and many people have gotten involved because of dreams or overwhelming feelings for the science glass - a product that works with nature and creates harmony while nurturing all natural substances. Themes are: Vitality, Vital Lives, Simplicity, Organic, uplifting, sacred geometry/harmony of energies. 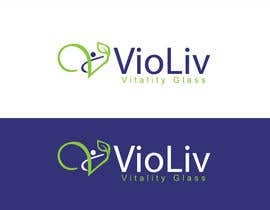 We would like it to have the words VioLiv - and Vitality Glass on it. 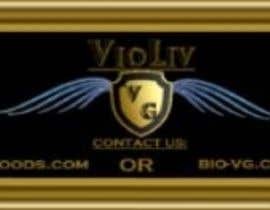 "Genuine Violiv" could work too but may be too much. I will attach the StanleyMouse art. As well as some of our current images. If you need more you can find us online. Hi there, please give feedback on #12 . Many thanks! If you would like to do that - we would appreciate it very much. Oops you know that already. :0/ Excuse please. Talented! I love that you had the insight to show it on the bottles as well. 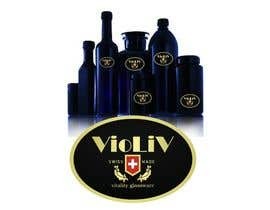 Genuine Miron - is what it would say I think not Genuine violiv. however...I like so much of what is going on here. 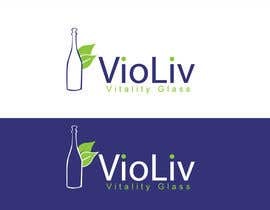 Consider - because the bottles look black - we can keep the simple rounded rectangular shaped sticker (cheaper than dy cutting a fancy shape) and use color to create eye catching shape...in that tiny space. Hi there, I think you should be able to click on the stars under each design? Thank you. So nice of you to say. 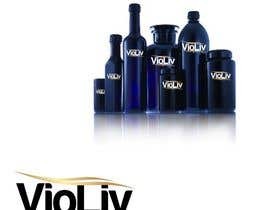 One of my team members is very concerned with symmetry and especially when applied to the first vi -and the last- iv in the brand violiv. 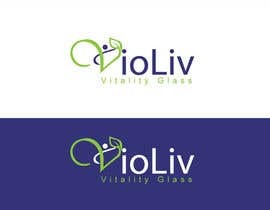 If you are interested and have the time - please consider his need for this and resubmit - if your design has "genuine violiv" please change this to read Genuine Miron or genuine miron // The words Vitality Glass must be in the design. You are all very talented! Thank you for this work. Thank you for resubmitting - it was just a duplication error. The team is reviewing...We do love your work. Thank You and Good luck on having to choose I do see alot of great designs to choose from. Its strong and bold. Yet, too simple for us at this time. Thank you.